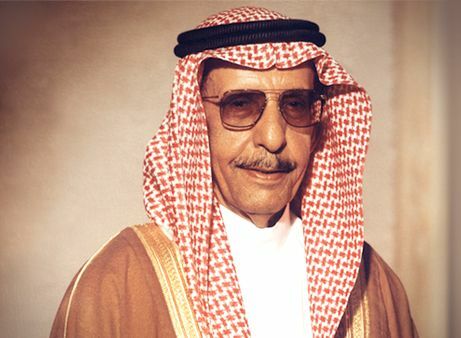 Abdullah Rashed Abunayyan will be remembered in Saudi Arabia as the man who revolutionised the Kingdom’s agriculture sector. In 1950, at a time when Saudi Arabian farmers irrigated their lands using camels and other live stock to extract water from wells, Abdullah introduced the first ever diesel-powered turbine pump to his country, forever changing the way agriculture is practiced. With little capital and no financial support, self-made entrepreneur Abdullah boldly departed from his family’s successful merchant business to work in agriculture irrigation. Two decades later, Abdullah turned his attention to residential water use, introducing the first pressure-regulated pump so people no longer had to depend on gravitational pull for water to trickle down from the roof tank, thus improving the living standards of the population. Abdullah’s commitment to innovation and belief in social responsibility continue to underpin Abunayyan Holding’s purpose, efficiently employing the world’s natural resources to find solutions to people’s power and water needs.